Often taken for granted, the monotonous task of brushing and flossing our teeth daily has never been more important in order to avoid gum disease and the risks gum disease place on our overall health. It has been estimated that 75% of Indians have some form of gum disease, which has been linked to serious health complications and causes various dental problems that are often avoidable. 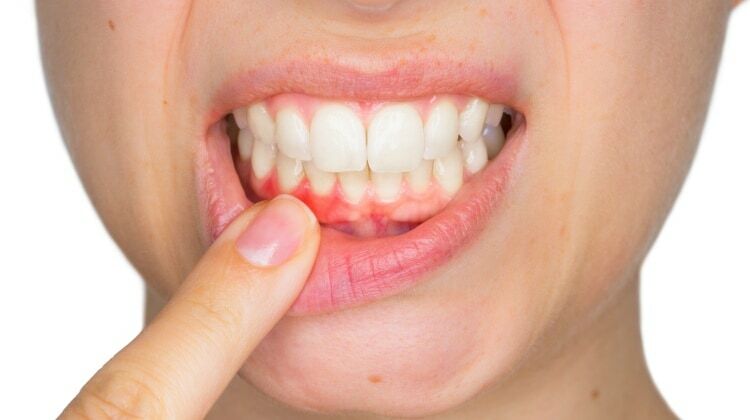 Periodontics – Untreated gingivitis may lead to this next stage of gum disease. 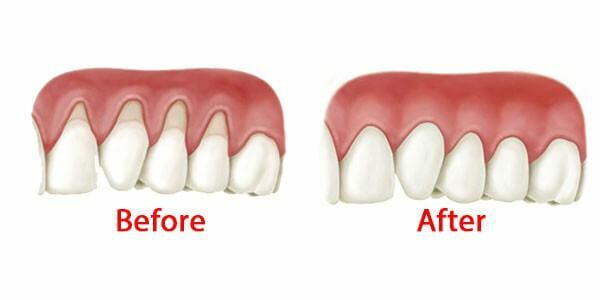 With many levels of periodontics, the common outcome is chronic inflammatory response, a condition when the body breaks down the bone and tissue in the infected area of the mouth, ultimately resulting in tooth and bone loss. Diabetes? – People with diabetes often have some form of gum disease, likely caused by high blood glucose, according to the CDC. People with diabetes need to take extra care to ensure proper brushing and flossing techniques are used to prevent the advancement of the gum disease. Regular check-ups and cleanings with your dental hygienist should be followed.